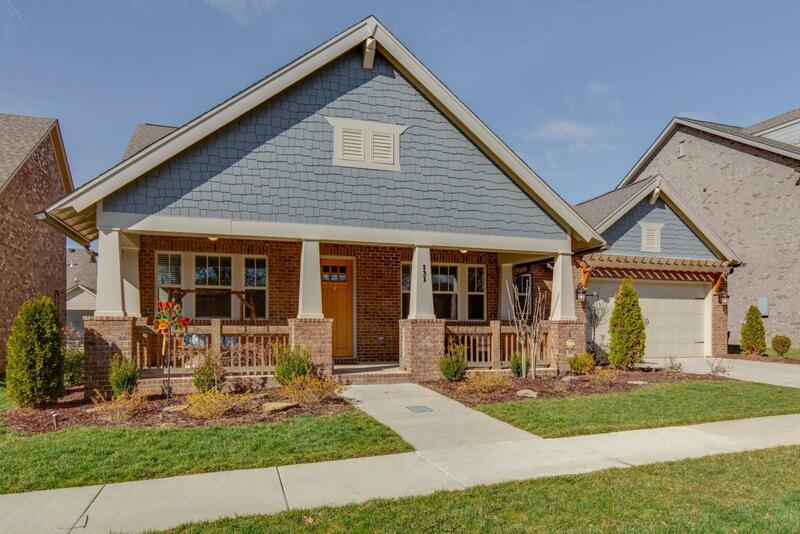 One level living in highly desired Durham Farms. Open floor plan, with a Master suite that is a must see. Screened in porch and park like sitting in the back yard. Sit on your front porch and enjoy a wooded view. 4 bedrooms with a dedicated office/study. Extra large garage with plenty of storage. Too many upgrades to list. Come take a look for yourself. Offered by Vision Realty Partners, Llc. Copyright 2019 RealTracs, Inc. Information Is Believed To Be Accurate But Not Guaranteed.